Call Me a Goober. I Don’t Get Uber. OK, my fellow aficionados of the absurd, before we slice into the juicy prime rib of this here column, let’s settle the squabbling once and for all: What color are these words? Do you see blue type on a black background or gold type on a white background? I’ll give you a minute. No, Leonard, fuchsia on lime is not a choice. 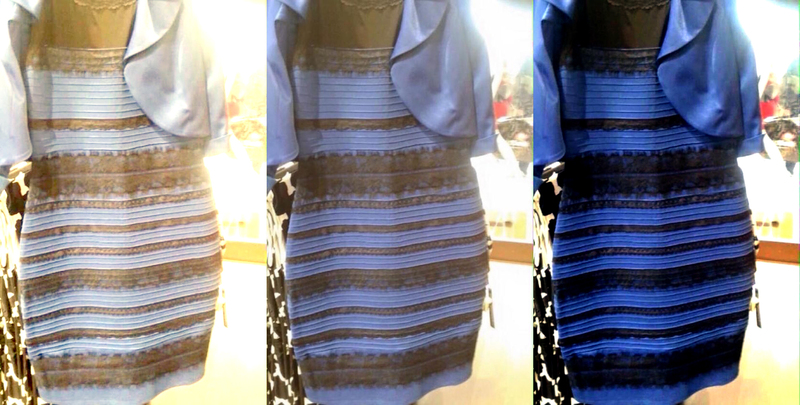 Apparently, because of one silly photo of a dress that was e-passed around the globe in about, oh, twelve seconds, everything we knew and believed about how we human types perceive color is right out the window. I heard tell that there were acts of gun violence in many cities and more than a few divorce proceedings initiated because of this stupid dress. So, if I may extrapolate, I need nothing more than my derelict little Ford Pinto, some free time, and a desperate desire to make some cash without really working in order to chauffeur my way to riches? What a fantastic concept! What could possibly go wrong? You see my concerns. The threat of death and dismemberment aside, did you know that if you—the Uber-ee— opt for the Uber route during a time that is considered “high demand,” you will be charged what the smiling Uber people (Uberites? Ubereeenos?) euphemistically term “surge pricing”? Yeah. So, say you’re having little luck getting an honest-to-gosh taxi at 3 a.m. on New Year’s, and you punch up Uber on your phone thingy. It’s only a five-minute ride from the bar to your house, but you’re a little tipsy—and besides, your neighbor used Uber for the same trip only a few weeks ago, and it was only $25. 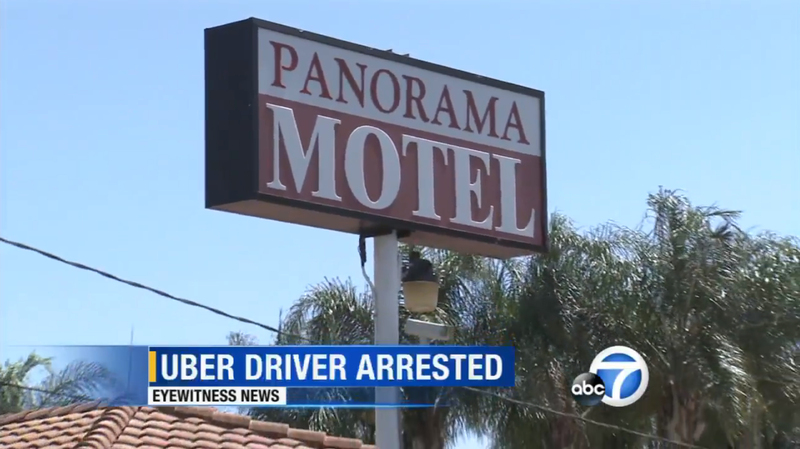 Uber to the rescue! Your Uber driver is a tad odd and smells like onions and cat litter, but he gets you home in one piece. You whip out two twenties, feeling generous, and your cat-litter-smelling-cabby laughs. “That’s $675, lady.” Yep, surge pricing. the fact that this is …..NEWS. ….national news…..here in America makes me cringe….Anything else the media can do to throw sequins in our eye and distract from the real issues at hand ? I am now an Uber fan. Did you know they can refuse passengers who have a low ranking? That’s right, passengers get rated as well as the drivers. That eliminates a lot of problems. Aha! That’s my real and secret fear–that I will be rejected as a potential Uber customer. Because of my goiter. You drive a Ford Pinto? You do you know what that means in Brazil, right?